Gettle is a leading provider of industrial electric contracting services in the greater Pennsylvania and Maryland areas and across the Mid-Atlantic region. Customers of all sizes in the manufacturing, warehousing and logistics, resource reclamation, aggregate and mining, and concrete and asphalt industries as well as municipal organizations count on Gettle for full-service solutions ranging from single machine moves and wiring to custom control center design and installation. 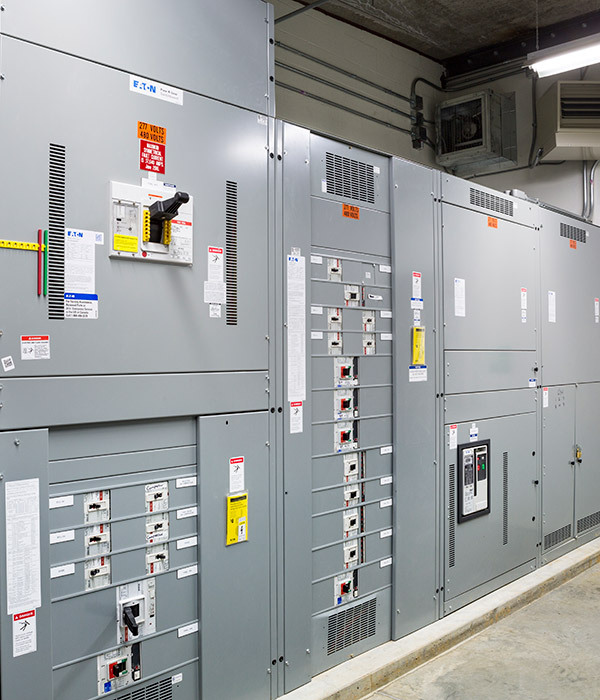 Gettle’s comprehensive approach to industrial electrical services offers the convenience of a central project team who can manage all areas from site evaluation and system design to installation and maintenance, allowing for budget and schedule efficiencies. In-house design-build capabilities and Underwriters Laboratories (UL508A)-listed panel fabrication shop allow solutions to be designed, engineered, built and tested before delivery, minimizing disruption and downtime. Capable of working in low, medium and high-voltage environments, Gettle’s highly-trained team of design engineers, programmers, electricians and low-voltage technicians maintain relationships with top industry suppliers and utilize the latest technologies to deliver customized, sustainable solutions to each client we serve. We understand the particular demands of working industrial environments and place priority on safety, training and ongoing education. Gettle’s capabilities as a multi-division solutions provider include expertise in automation and control system design and installation, data communications and network cabling as well as fire and security systems. Our ability to deliver total technology solutions ensures seamless system integration across your company’s framework. Contact the team today to learn more about how Gettle can optimize your project.